President Dmitry Medvedev has dismissed six Interior Ministry generals in line with the police reform which implies 20 per cent cuts of its staff. ­Among those laid off there is head of an anti-extremist center, head of transport security in the North Caucasus, and several heads of regional Interior Ministries. Under a new police law effective as of March 1, to continue service in police, its personnel of all ranks should pass will a proficiency exam. 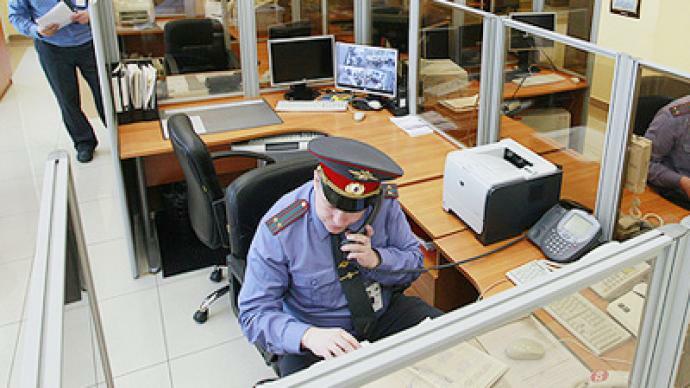 Earlier presidential Chief of Staff Sergey Naryshkin, who heads a commission for the evaluation of police top officials, said that 170 of them have passed the exam but not all candidatures were retained. 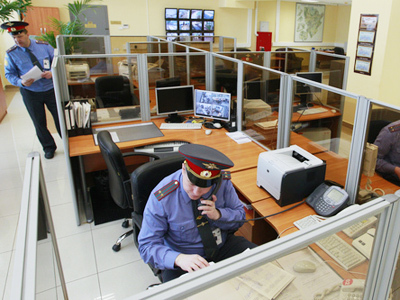 By 2012, Russia’s police force should total 1.1 million officers instead of the current 1.28 million. The attestation is set to complete by June 1, 2011. Apart from professional skills and knowledge of Russian law and the Constitution, the commission takes into account proved or suspected cases of corruption. Other attestation points include a polygraph, or lie detector, test and a psychological test. 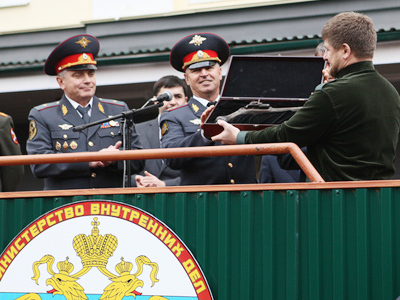 The Law on Police, initiated by president Medvedev last year, implies both rebranding of militia into police and structural changes aimed at raising its efficiency and credibility among the population. The bill attracted a lot of public attention, with all those willing to suggest amendments free to do so, on a special forum on the Internet. President Medvedev pays a lot of attention to the implementation of the law. Following its adoption in parliament, he has signed six decrees specifying the formalities of its introduction. He also said that more amendments will follow and urged the public to take an active stance on it, reporting about its shortcomings or inconsistencies.